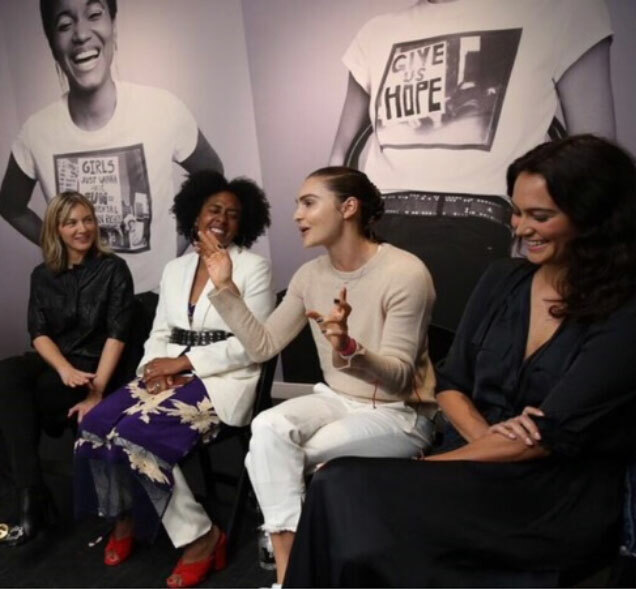 On May 22nd, we gathered in our NYC uptown store for a panel on ambition & purpose with some of the most inspiring female entrepreneurs we know. A lively discussion on creativity, challenges, motherhood, and motivation ensued. 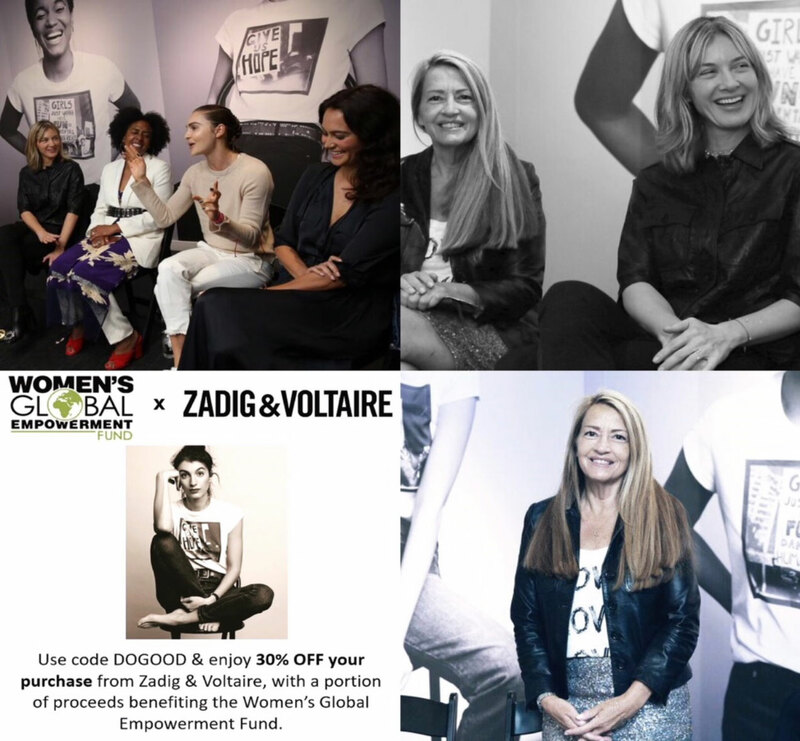 Proceeds from the event benefited the Women’s Global Empowerment Fund, a non-profit dedicated to improving women’s rights and resources worldwide. Equal parts moving, motivational, and filled with laughs, this night truly demonstrated what we know to be true: girls can do anything! 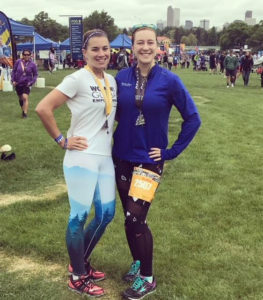 More than 20 WGEF supporters ran in events at the Colfax Marathon on Sunday, May 20 to raise money and awareness for WGEF’s literacy program. Our runners had a great day participating in the marathon relay, half marathon, and marathon. Two of our relay teams placed and WGEF was awarded cash prizes. A sense of excitement, gratitude and joy was all over when a-team of 46 peer counsellors and group chairpersons from 5 Districts, mate at Gulu Women’s Resource Center to share the achievements of the year and also reflect, learn and plan for a big coming year 2018. WGEF values the meaningful participation of our grassroots structure headed by a team of powerful peer counselors. Meaning taking the lead in planning and implementation of our programs offers them the true vehicle for empowerment. 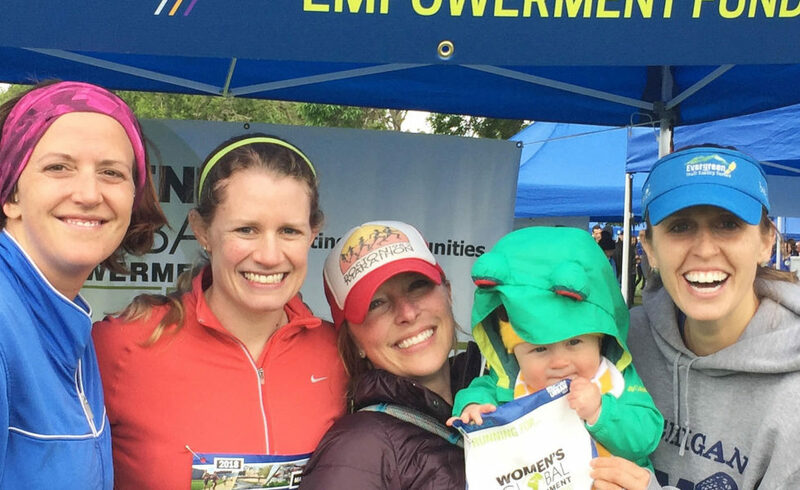 true empowerment comes from women’s ability to participate and having a voice. 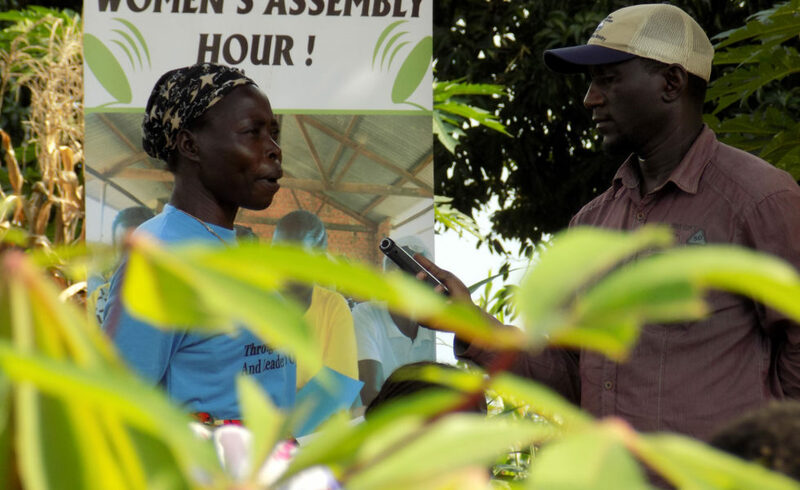 The year 2017 saw WGEF launching the Women’s Assembly Hour radio program to enable rural and urban women to speak out about their needs, experiences and opinions about key issues affecting their communities. The Women’s Assembly hour (Dwon Lwak) is implemented as a forum in which community members (both women and men) come together to discuss their problems and find shared solutions. The program has provided the citizens of northern Uganda in both urban and rural areas an opportunity to discuss social and Political topics in a group. Supported with a team of moderators and technical staff from Radio Rupiny who travels to the most remote communities of Gulu, Amuru, Nwoya and Omoro Districts, to participate and record the debates. The program has been broadcast every Friday of 1 hour since February 2017 and attended by local leaders in all communities. 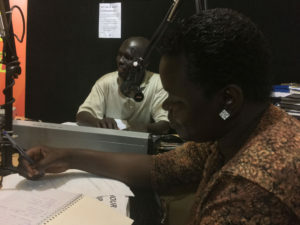 WGEF hosted 36 community debates that were broadcast live on radio. Each community debate consisted of 80+ participants both men and women, in total 3,560 women and men have directly participated in the radio debate. The program attracted 520 calls in (people who calls in the radio during the program to ask questions), in total 1.2 million listened in the program especially during prime time. A quick evaluation of the programs shows that the program is very popular. Local leaders take community view and complaints raised in the program seriously. 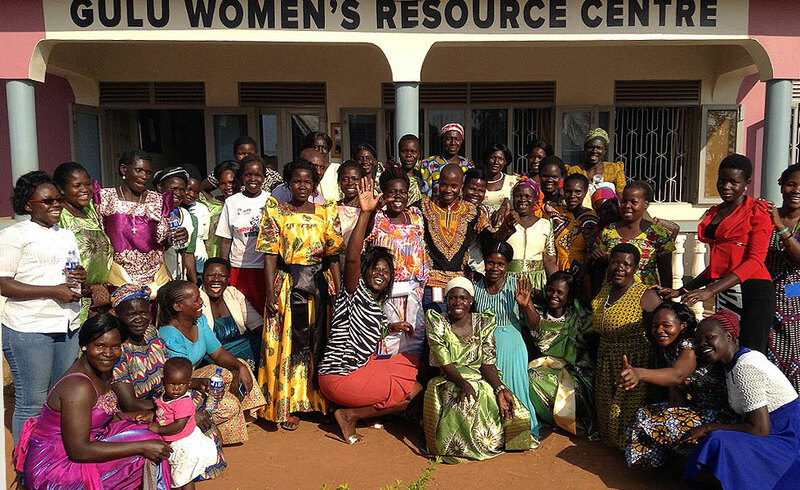 Women’s Assembly has helped the community to hold local leaders and Civil Society Originations leaders to account. Through the community debates and broad cast, communities have organized themselves to engage on key issues that affects them Including insecurity, land related conflicts and domestic violence. The women’s assembly is filling in the communication and accountability gap related to government and democracy in the district, specifically it is providing access to relevant, accurate and comprehensive information which is a fundamental human rights. Local leaders take community view and complaints raised in the program seriously. Through the community debates and broad cast, communities have organized themselves to engage on key issues that affects them Including insecurity, land related conflicts and domestic violence. Our plan is to double our reach by extending the program to 3 new districts targeting 1.3m listeners. In total we intend to reach to 2.5 million new listenership with massages and engagement. 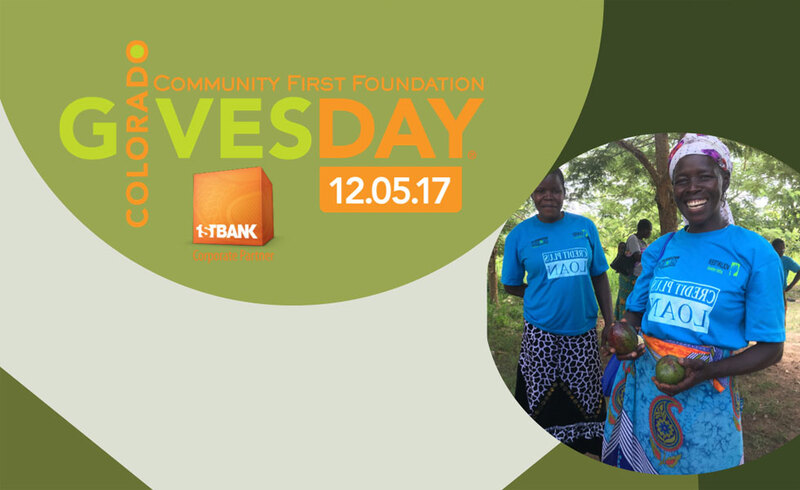 Think Globally On Colorado Gives Day!